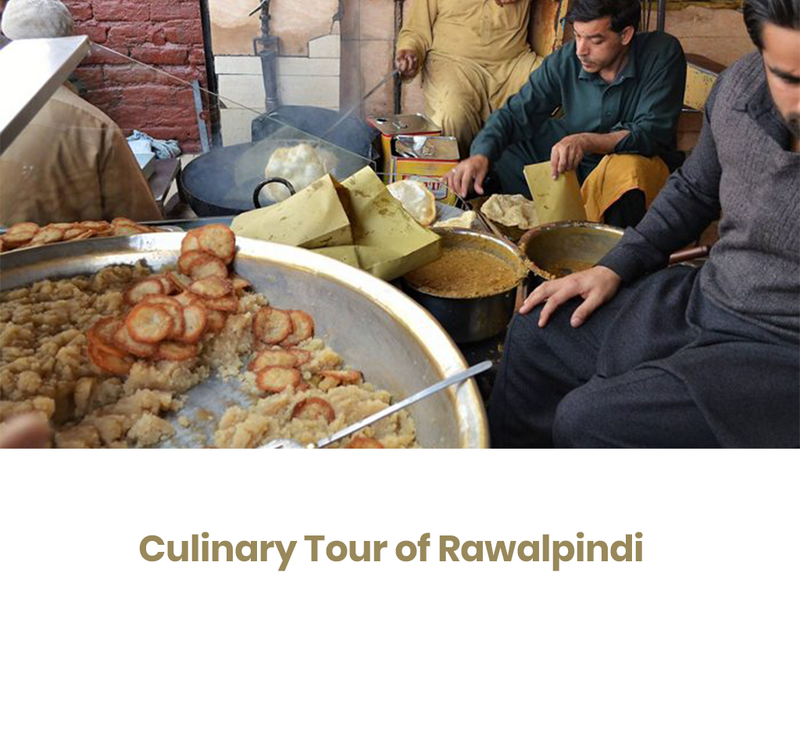 Enjoy the authentic desi breakfast food flavours with rich history, as we journey through the streets of the Soul City of Rawalpindi.Join us on a journey through the streets of Old Rawalpindi – the fourth largest city in Pakistan with its origin dating back to 1000 BC. It was named as Village of Lakes in 14th century. It has witnessed the changes in different eras from Mughals to Sikhs to British rule and carry that history to date in the streets of the old city. 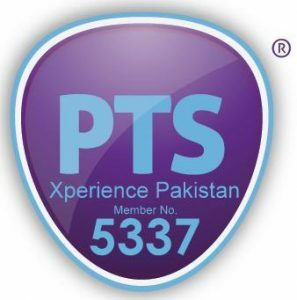 The exclusive tour in Hunza allows you to truly indulge in pure authentic Hunza Cuisine while experiencing the art of cooking this simple yet flavourful cuisine.The set menu is designed to let you experience the best of local food with unmatched local hospitality in the most beautiful setting in Hunza. You will be treated with different flavors and textures.